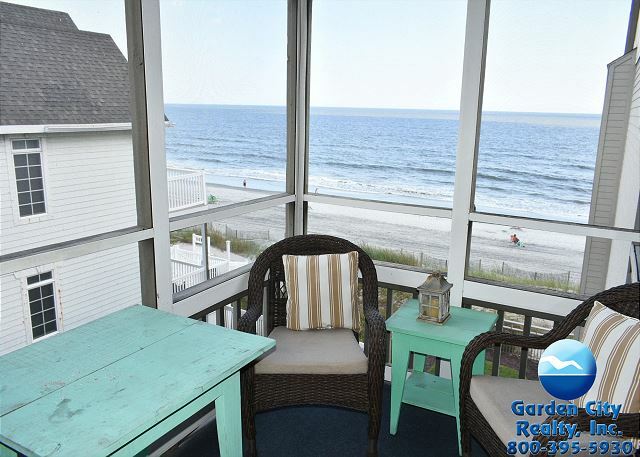 Ocean Cove features three bedroom, two-and-a-half bath units. Each condo contains a living/dining room combination, electric kitchen with dishwasher, self-cleaning oven, garbage disposal, frost-free refrigerator with ice maker, wet bar, central heating and air conditioning, deck and screened porch. Complex amenities include an elevator, landscaped grounds, oceanfront swimming pool and hot tub. The third floor units have skylights. Two parking spaces per unit. NO PETS. 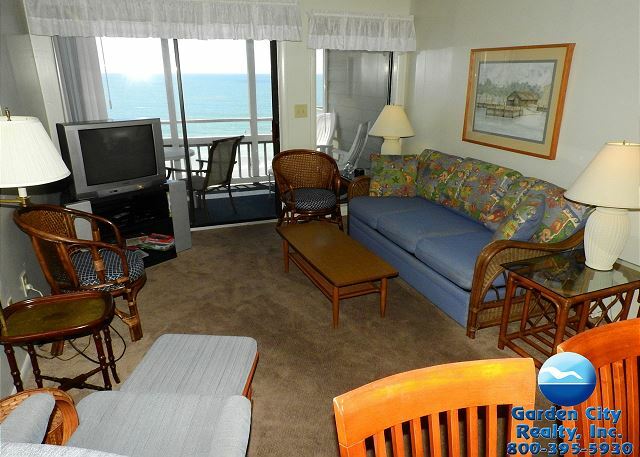 Below is a list of properties we offer for rent in Ocean Cove. Properties displaying "BOOK NOW!" are available to book based on your specific search parameters. Properties that do not display "BOOK NOW!" do NOT match your search parameters.